The first Frank Key deal of the month is the Wrekin Fastrack Geotextile 4.5m x 100m roll, get a cost-effective solution to separation, support and reinforcement with this fabulous key deal. Priced at only £98 excluding VAT per bag, this fabulous product can be yours for a discounted price. To benefit from this offer, take code TOGEO100ONLINE to either the Bulwell, Daybrook, Ripley, Sheffield or Somercotes Frank Key branch. Priced at only £58.99 excluding VAT we have the Bristan Smile 8.5kw Electric Shower in White. This market-leading product is a fantastic way to complete your modern bathroom with this stylish shower. It is ideal for new or retrofit installations and is complete with an anti-limescale feature. Take code SWBSM285WONLINE to either the Daybrook, Ripley or Sheffield Frank Key branch. The third market-leading product, Frank Key deal for February is the box of 1000 TIMco BZP Drywall Screws 38mm. The screws are ideal for drywall and general applicarions, this is a great opportunity to save money whilst getting a secure fix. Priced at £4.99 excluding VAT per box of 1000, you can benefit from this offer by taking code SCDWS38ONLINE to the Bulwell, Daybrook, Ripley, Sheffield or Somercotes Frank Key branch. The final Frank Key deal of the month is for the Feather Edge Boards, size 125mm x 1.8m. Beat the winds this winter and build a strong boundary fence with this fantastic key deal. Each board is priced at only £0.85 and the offer can be used in the Bulwell, Daybrook, Ripley, Sheffield or Somercotes Frank Key branches by using code TIFE12518ONLINE. All of these market-leading products are on offer in your local Frank Key branch until the 28th February 2018. 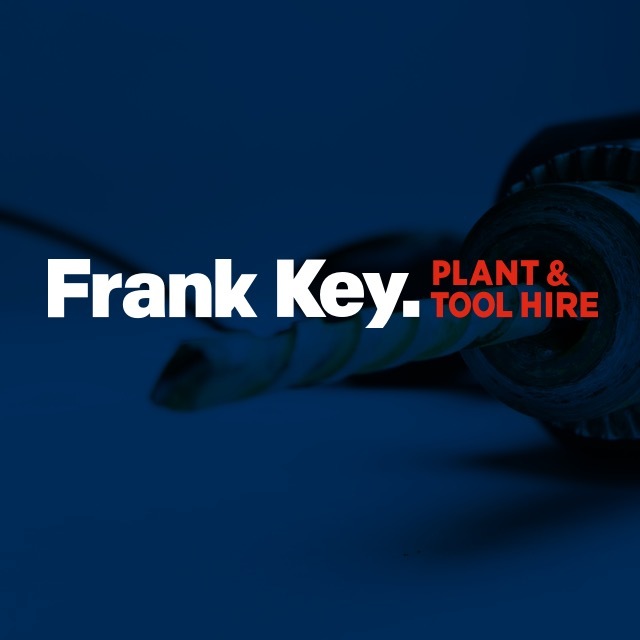 Take a look at where your closest Frank Key branch is to help you access our monthly Key deals.